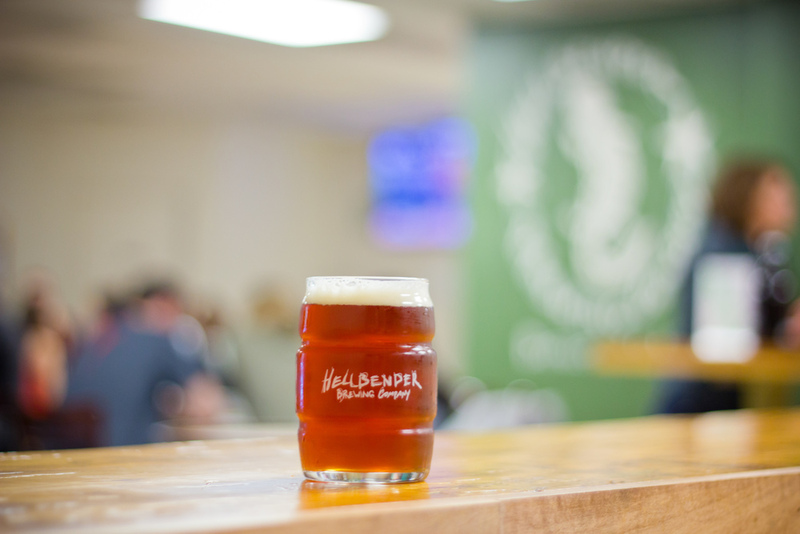 Last weekend I spent some time snapping photos for my favorite DC brewery, Hellbender. 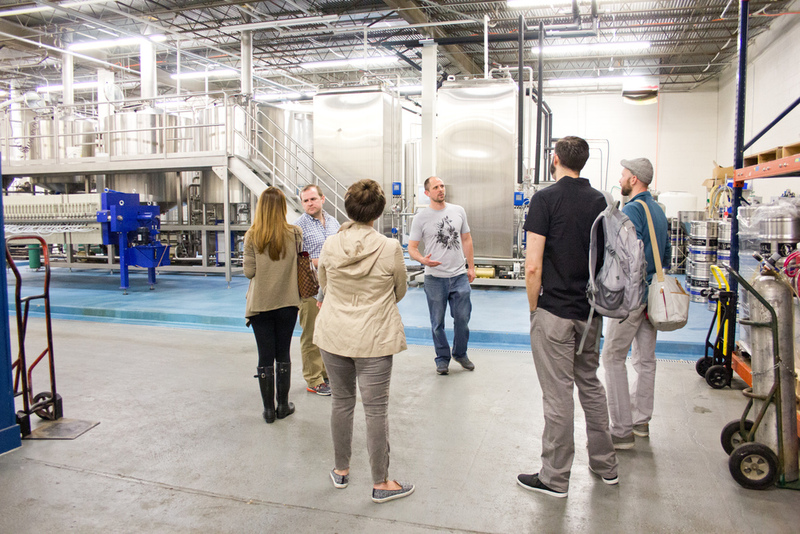 Not only is their beer delicious, but their tasting room has a cool, relaxed atmosphere with board games, brew tours, and good music. The guys there are passionate about what they do and are happy to answer any questions about the beers. I would highly recommend checking them out – they’re near the Fort Totten Metro. My favorite beer of theirs is the saison – it’s a perfect beer for the summer, as it’s refreshing and light on the palette. Cheers to beer!